This regatta will be organized by the Club Vela Calella. COMPETITOR’S COMPANIONS AND OFFICIAL RACE DINNER. BOAT LANDING AREA AND FACILITIES: 7 BEACH STAFF MEMBERS TO HELP COMPETITORS TO LAUNCH / LAND THEIR BOATS. AT MEDITERRANEAN SEA), ONLY BAROMETRIC RANGES. Calella de Palafrugell is situated east of Girona at the Costa Brava. It is a small holiday resort and fishing village. Although it is busy during the high season, it does not have the big hotels and mass tourism associated with other Costa Brava resorts, and so has retained much of its original charm. 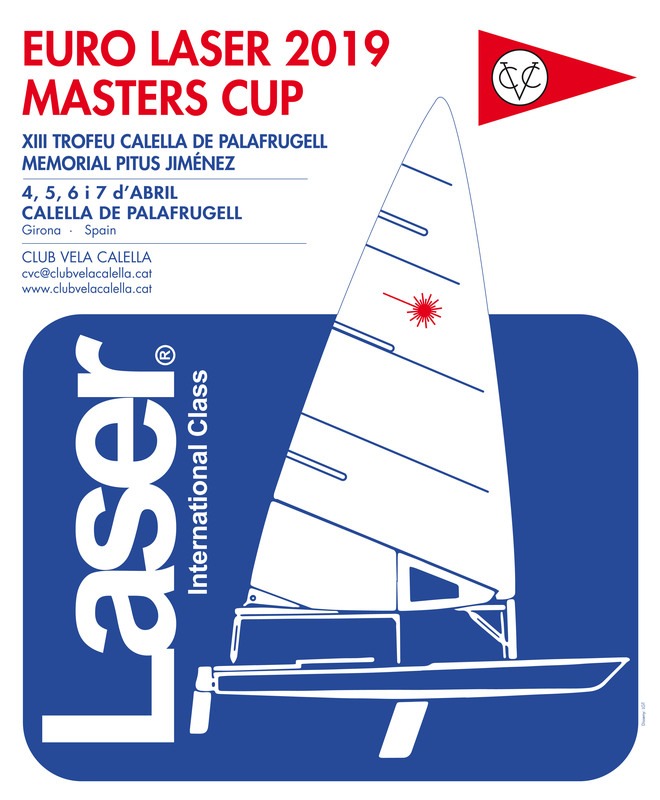 Many European Master sailors will already be familiar with the club as it hosted the European Laser Masters Championship in 2008.